PRISM is a powerful approach to rapidly screen thousands of drugs across hundreds of human cancer models on an unprecedented scale. 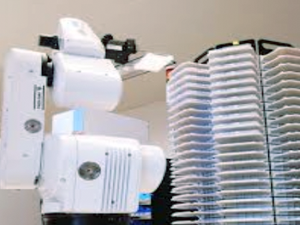 Developed by the Broad Institute of MIT and Harvard, PRISM (Profiling Relative Inhibition Simultaneously in Mixtures) is a novel technology that allows for rapid, high-throughput multiplexed screening of more than 750 genomically characterized human cancer cell-line models representing more than 45 lineages. PRISM technology allows us to stably infect cancer cell lines with a DNA barcode and pool them together according to doubling time. The PRISM pooled cell lines are then treated with compounds in this multiplexed format for 5 days. Cells are lysed and gDNA or mRNA is isolated from the cells depending on the format used. Lysates are then amplified and detected using either Next Generation sequencing for gDNA or Luminex detection for mRNA. Data is then processed and deconvoluted and the viability signatures are produced. PRISM viability signatures are then subjected to biomarker predictive modeling algorithms to identify biomarkers of sensitivity or resistance. Genomic information from the Cancer Cell Line Encyclopedia (CCLE) (Barretina et. 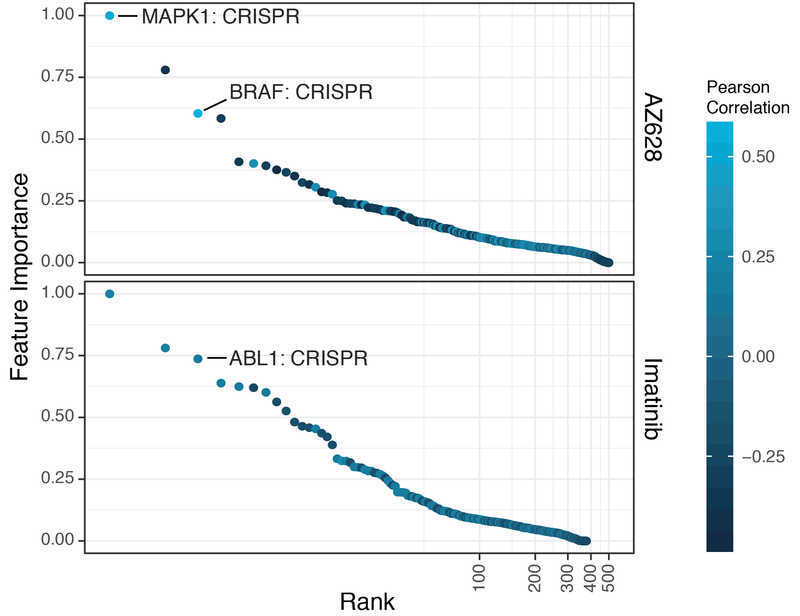 al., 2012), including gene expression, methylation, mutation, and copy number, Achilles dependencies from CRISPR and RNAi screens, as well as the PRISM Repurposing reference screening data are used to generate these predictive biomarker models. Repurposing reference data includes viability profiles of more than 4,500 known drugs and tool compounds across indications. By using 750 PRISM cancer cell lines and the Broad’s vast genomic information and Dependency Map dependencies, we have added the power necessary to identify better predictive biomarkers and genetic dependencies, new lineages for treatment, and Repurposing drugs that correlate with your compound of interest. PRISM technology is compatible with screening a range of compound library sizes, from a single high-value compound to chemical libraries of tens of thousands of novel compounds in a short period of time. 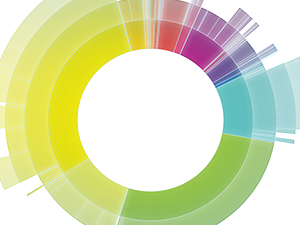 Over 750 genomically characterized CCLE cell lines have been barcoded with a DNA barcode. All cell lines are tested for mycoplasma, verified with SNP fingerprinting, and the barcode identity is confirmed. Cell lines are then mixed together in assay ready pools according to doubling time. Pools of cells are treated for 5 days with compounds, then cells are lysed and mRNA or gDNA is isolated. 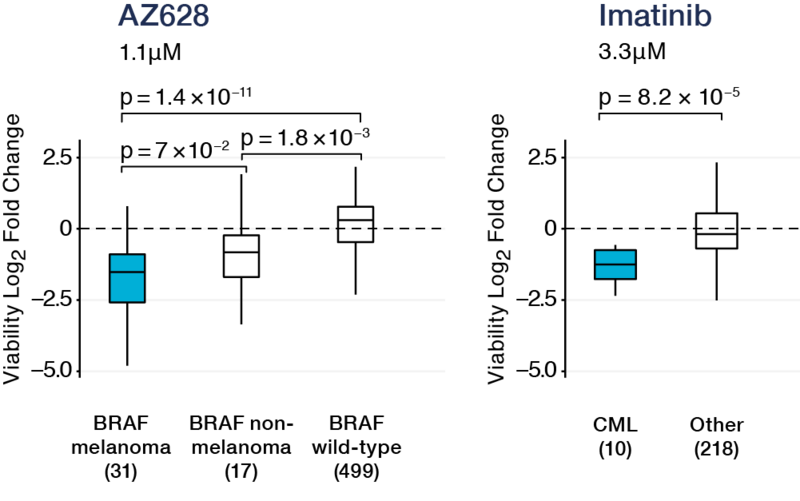 The barcode sequences are then amplified by PCR and detected with Next Gen sequencing or by a Luminex scanner. The quantity of each barcode remaining after treatment serves as a readout to generate cell line sensitivity signatures for each compound. Sensitivity signatures from PRISM data are run through predictive modeling algorithms, including elastic net, random forest, and a Bayesian model in order to identify biomarkers using CCLE genomic characterization data, Repurposing drug viability data, and Achilles loss-of-function genetic perturbation data. PRISM provides QC data for each cell line for each replicate of the screen. 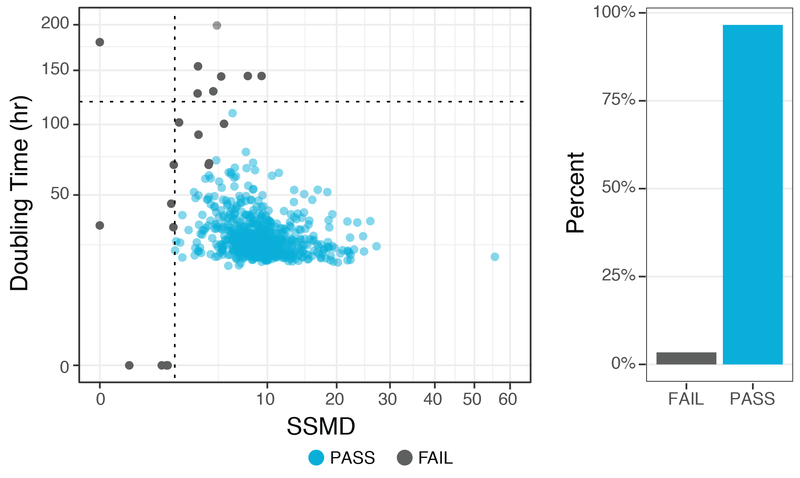 PRISM quantifies the separation between the negative control measurements and the positive control measurements, using the Strictly Standardized mean difference (SSMD), and filters out cell lines that do not pass our standard from the final dataset. We also filter out cell lines that do not double over the course of the assay or do not show significant growth in DMSO from the day 0 timepoint to the endpoint. This dataset’s quality is consistent with our typical screen. The majority of cell lines and replicates pass our quality standards, with a few cell lines performing poorly in the screen. Large public cancer cell line screening datasets, like the Cancer Target Discovery and Development (CTD2) and Genomics of Drug Sensitivity in Cancer (GDSC), correlate well with PRISM data. PRISM includes validation compounds in each screen with known MOAs. These compounds are used to ensure that for known compounds, expected sensitivities and biomarkers are observed in each screening run. Here we show PRISM data for AZ628 on solid tumor cell lines and for Imatinib on hematopoietic cell lines. AZ628 and Imatinib are commonly run as validation compounds. Melanoma cell lines harboring the BRAFV600E mutation are more sensitive to AZ628 than BRAF wild type cell lines or cell lines of other lineages harboring the same mutations. This is consistent with what’s seen in the clinic. CML cell lines are selectively killed by Imatinib, as expected. Predictive models are run on available feature sets including CCLE genomic characterization data such as gene expression, mutation and copy number, as well as loss of function genetic perturbation data from the Dependency Map. In addition to these datasets, Repurposing drug viability data is used as a feature set for univariate analysis. PRISM identifies the expected biomarkers for validation compounds. Shown here: BRAF is identified as a top dependency from the Achilles CRISPR dataset, correlating with the AZ628 sensitivity signature. ABL1 is identified as a top dependency for Imatinib. 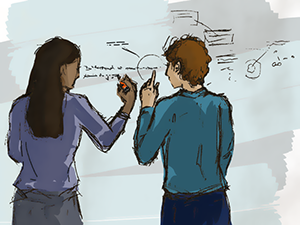 Channing Yu, Aristotle M. Mannan, Griselda Metta Yvone, Kenneth N. Ross, ... Yan-Ling Zhang, Melissa A. Marton, Bradley R. Taylor, Andrew Crenshaw, Joshua Z. Gould, Pablo Tamayo, Barbara A. Weir, Aviad Tsherniak, Bang Wong, Levi A. Garraway, Alykhan F. Shamji, Michelle A. Palmer, Michael A. Foley, Wendy Winckler, Stuart L. Schreiber, Andrew L. Kung, & Todd R Golub. 2016. High-throughput identification of genotype-specific cancer vulnerabilities in mixtures of barcoded tumor cell lines Nature Biotechnology 34 (4): 419–23. https://doi.org/10.1038/nbt.3460.